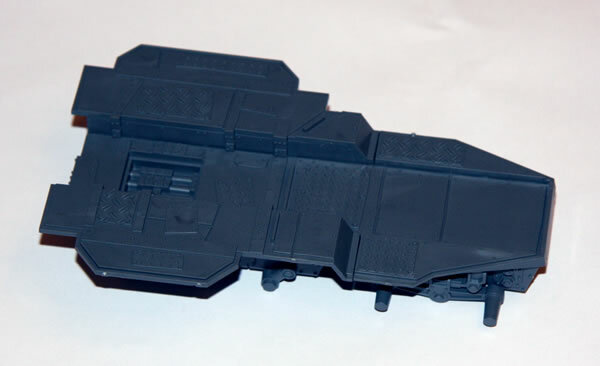 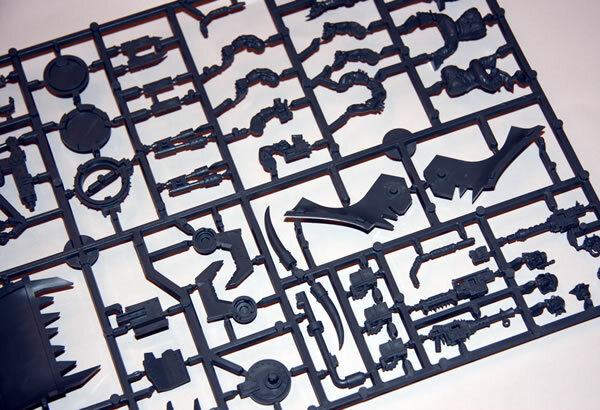 The model contains four large sprues. 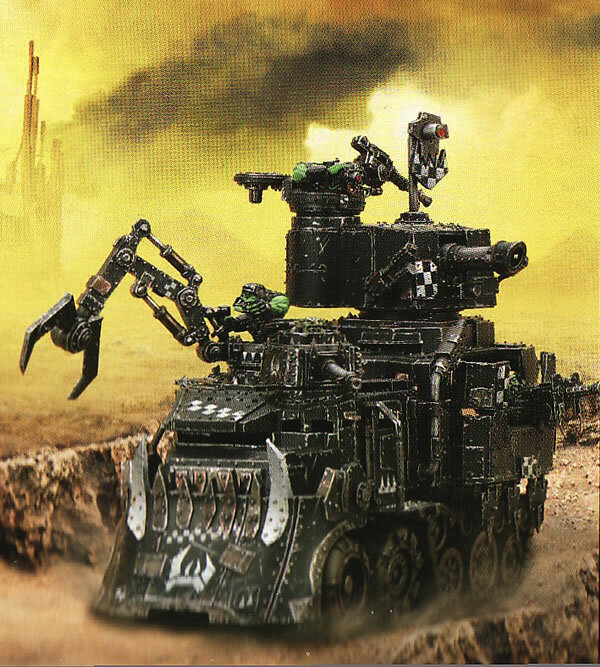 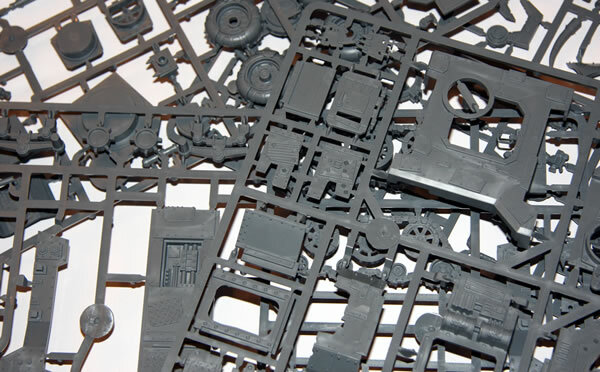 There are lots of parts and includes Ork krew. 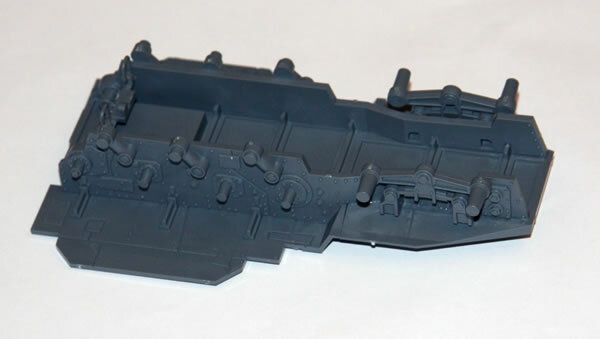 First stage was making the chassis.